Easyliving@home carpet made from Spectral Solution Dyed Fiber is the one thing that can help you rest easy from all of life’s possibilities. Godfrey Hirst also has a large selection of wool carpeting. Big parties, intimate dinners, children’s birthdays and pets enjoying the festivities as well- easyliving@home can answer all of your carpet needs. Area Floors has the entire new line at our Tigard showroom. 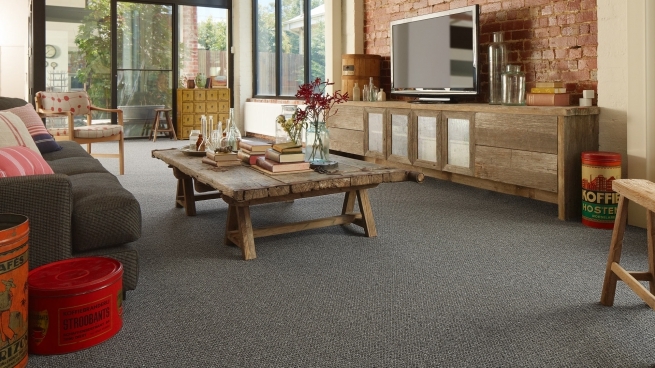 We just fell in love with this carpet when we were introduced, from the high quality, low cost, beautiful styles and the stylish color selection, easyliving@home cant be missed, come in today and see the line!